Purchasing insurance products online doesn’t have to be a ‘One-Size-Fits-All’ approach. We aim to bring together our knowledge and excellent online technology to give you, our customer, the best of both worlds. 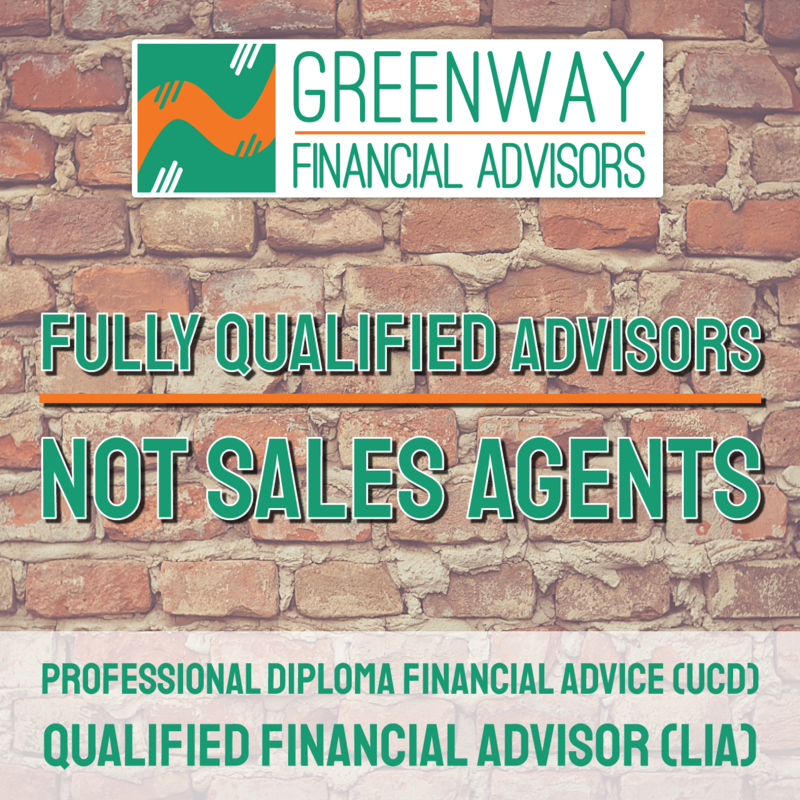 We believe each unique customer deserves financial advice that reflects their needs. 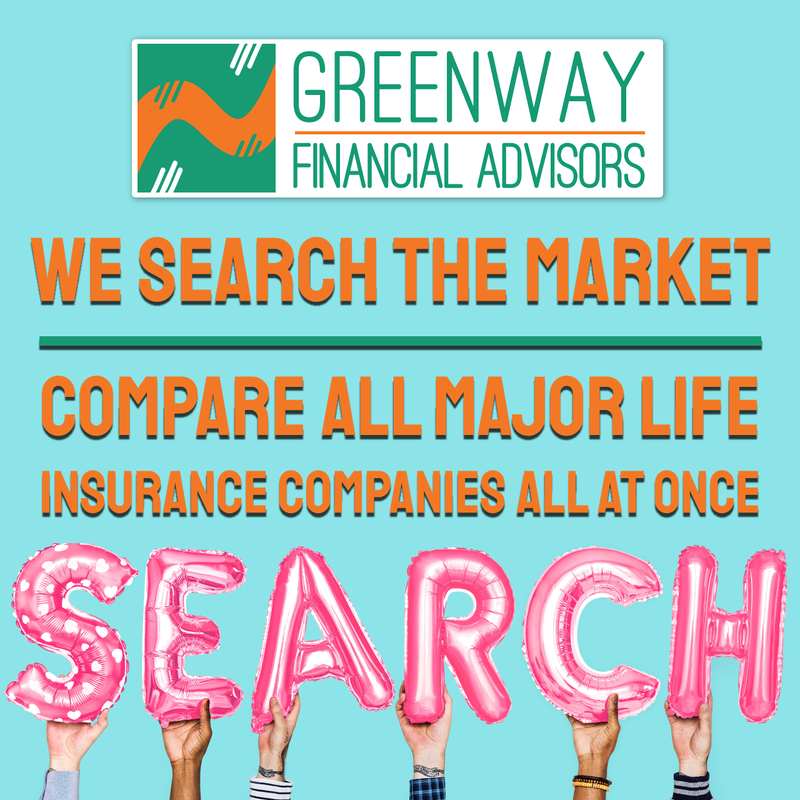 With Greenway, we’ll help you find the right policy, and even better, you’ll know why, and how to use it. We aim to be market leaders for customer service, and ease of use. 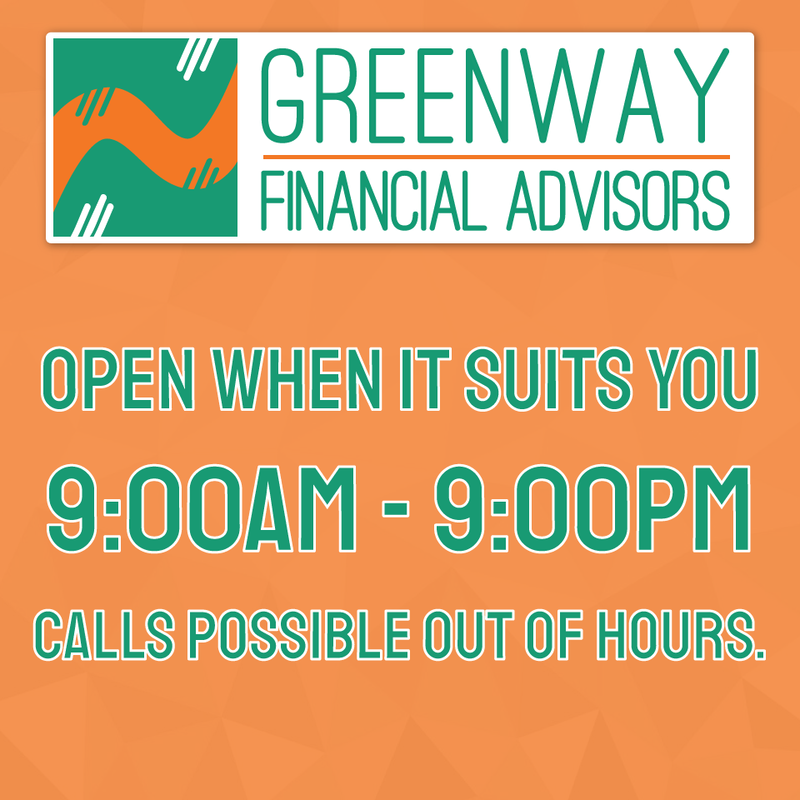 Most importantly, your policy should fit your life, and your financial advice should fit in to your lifestyle. We aim to build a long term relationships with our customers. As your life circumstances change we will be there to advise you about changing and adjusting your policies. Purchasing your first home, trading up, moving jobs, or expanding your family? We will advise you on changes for your life insurance, mortgages or pensions.